We could all use these reminders, especially as summer comes into stride. Soon backyards and barbeques will sizzle with life once again; for many, they may already have. And as we savour these moments with mouth-watering meats – racks of ribs, succulent chickens, and of course, thick tenderloins – it’s time to remember the faces behind the counter that ensure these cornerstones of backyard gatherings make it to our grill. While butchering’s old-fashioned methods have progressed with the times, open displays piled with assorted steaks, ribs, breasts and shanks have thankfully gone the way of the dodo – replaced, of course, with today’s hygiene-focused procedures. Zagaria explains that some things just never change. Personal customer service, for one, is irreplaceable. “It’s like when you find a good barber,” he says. 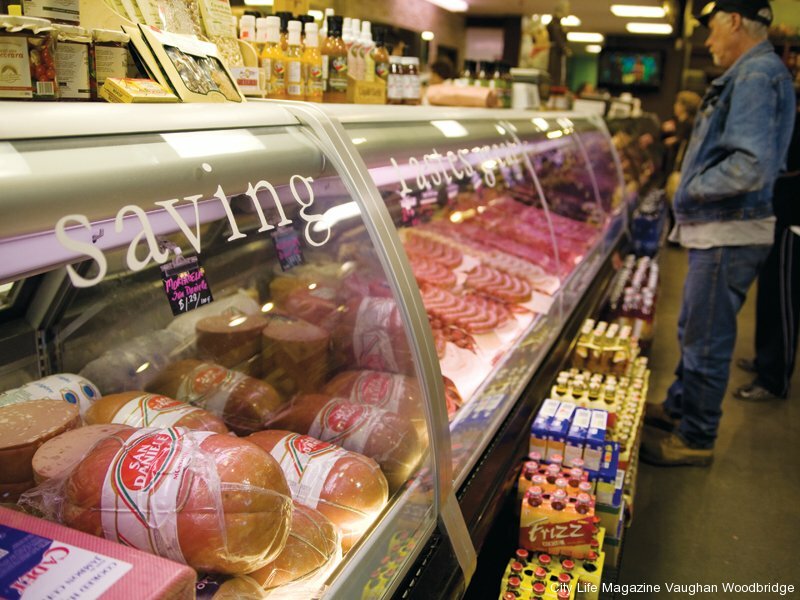 “You tend to stick with them.” Through years of repeat visits, Zagaria grasps the tastes and preferences of his customers. Unless they want something specific, he knows their order the second they step through the door – a trait honed from years behind the counter. His meat-cutting tutelage began at the ripe age of nine. It started with trimming bones in his father’s shop at Dufferin Street and Eglinton Avenue, where he worked for 24 years before moving to his Vaughan location 12 years ago. “My mother always says that as soon as she could let me go, I was always with my dad,” Zagaria says, describing father-son trips to local farms or the old stockyards down at Weston Road and St. Clair Avenue. “I spent so many days in that place,” he reminisces. 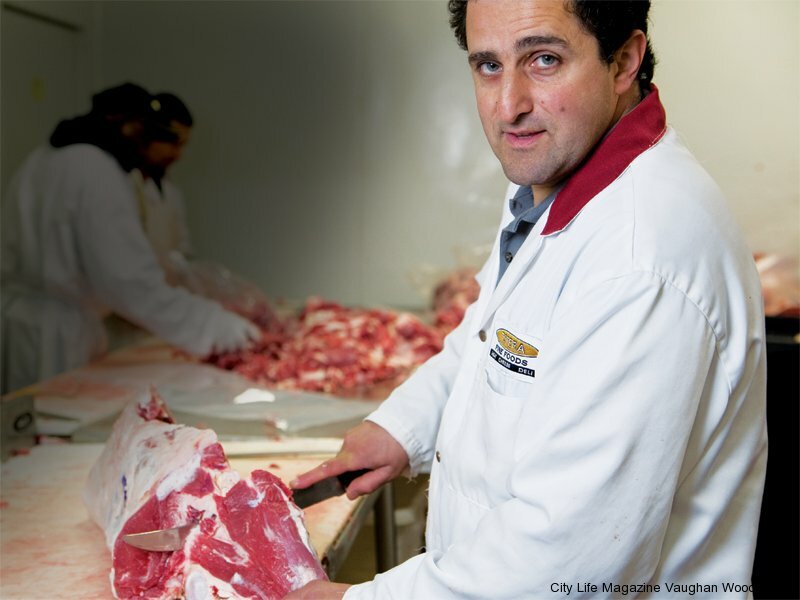 Like many modern entrepreneurs that embrace the family trade, Zagaria explains that becoming a butcher isn’t something you just walk into – it’s in your blood. 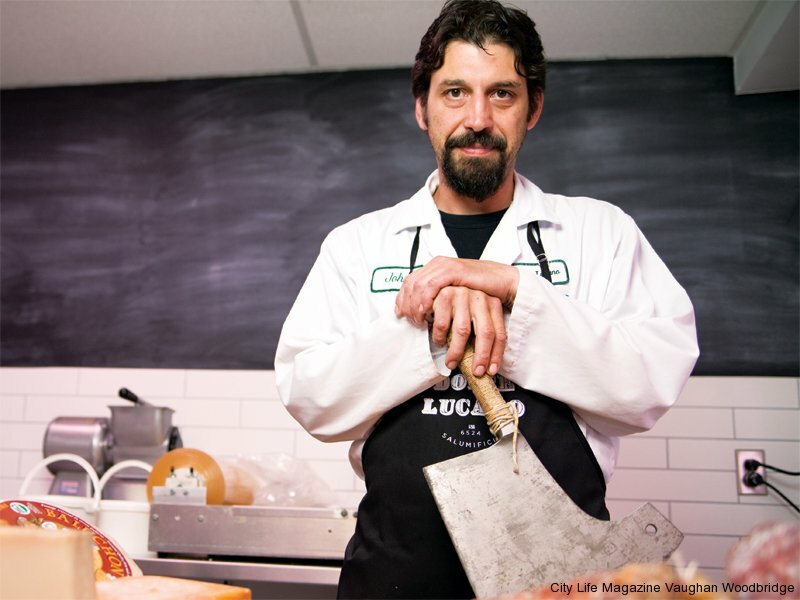 “You don’t get up in the morning and say, ‘I want to be a butcher.’” It’s a calling, and it takes a certain dedication to stick with the messy job of preparing our meat. When it comes to summer barbequing, Zagaria feels nothing beats a good steak. “Steak is almost foolproof,” he says, but with so many different cuts of beef available, how can you make a searing impression on guests? “Tomahawks are really popular,” he says while grabbing the wrapped, axe-like piece of meat. The bone-in, rib-eye steak is dramatic to the eye as it is on the taste buds. 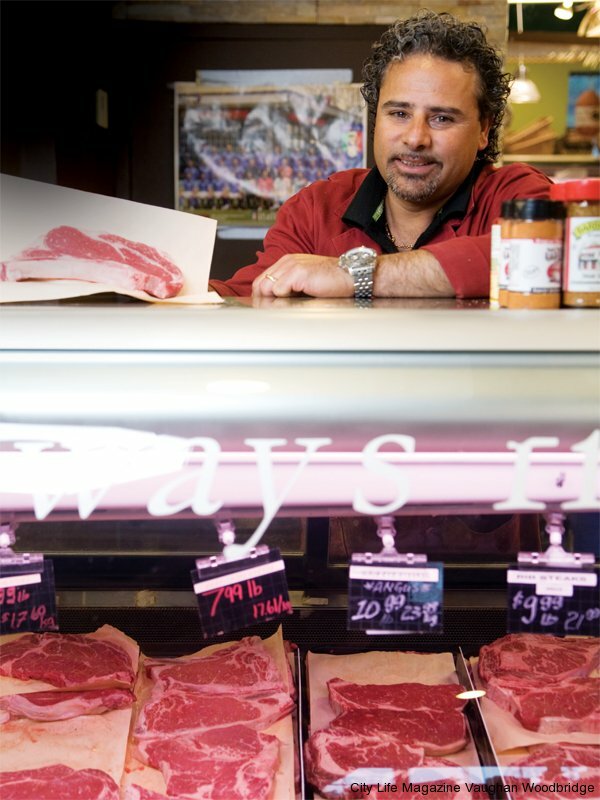 Across town, on the city’s northeast side, Sam Totera, co-owner of Totera Fine Foods, is carving a niche as well. Even with goliath supercentres breathing down his neck, Totera and his brother and partner, Mike, feel that the personal service independents offer trumps the size and scope of big-box. “We stress giving good service, giving people something different than what they can’t find anywhere else,” Totera says. 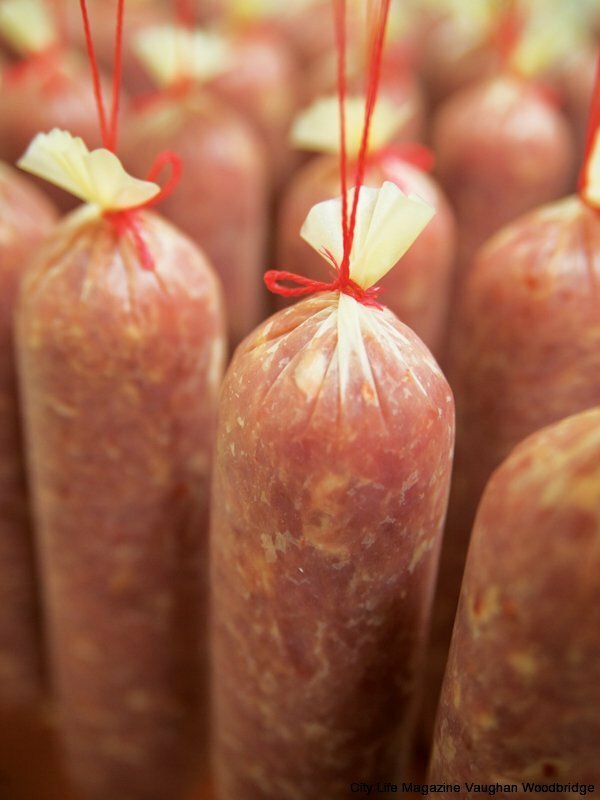 It’s a timeless attitude, adopted from their parents who started in the meat business over 30 years ago. The brothers grew up in their parents’ shop, helping where they could, learning the ins and outs of retail, the do’s and don’t’s of the trade. “We had a passion for it so we kept it going,” says Totera. “We carried it forward.” But much like the butchers of the not-so-distant past, the Totera brothers have adapted to the shifting climate. 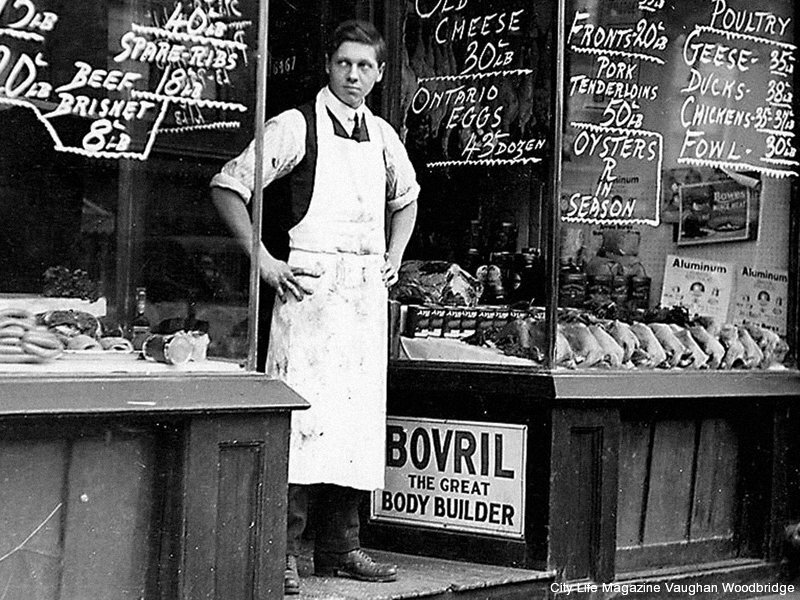 In the good old days, buying a large hunk of meat and having it cut into smaller pieces to take home was the norm for regular clientele. You wouldn’t see them for a couple of months, Totera explains. Today’s shoppers, however, crave freshness. Patrons regularly visit, generally on a weekly basis, to ensure the food they serve family and friends is as fresh as possible. The hustle and bustle of today’s world has also fostered a market for oven-ready products. From elegantly prepared mushroom caps and stuffed peppers, to a variety of kabobs, customers will find many in-house prepared items. They’re traditional creations, pulled from Totera’s mother’s recipe book, but taken to the next level. “Back in the day, it wasn’t as popular, but now I think because society’s getting to be very busy with both parents working, there’s a need for it,” Totera says. big-box groceries, their meat comes from farms just down the road, and that focus on local goods is essential. “We make our customers understand that the stuff we have here is the stuff we take home,” he adds. Like the others, Loconte worked at his parents’ store from a young age. “I was born and raised in it,” he says, describing days of washing dishes, cleaning counters, stocking shelves or taking meat off the bone. It’s a business of six ­– at most seven – family members, and this tight-knit clan has learned to pick up the slack where necessary. “I do everything, wherever I’m needed,” he says of his role at the shop. “That’s basically how it works with family business.” This traditional, down-to-earth attitude has cultivated a dedicated following of regular clientele, all of whom appreciate the personal attention and welcoming atmosphere. 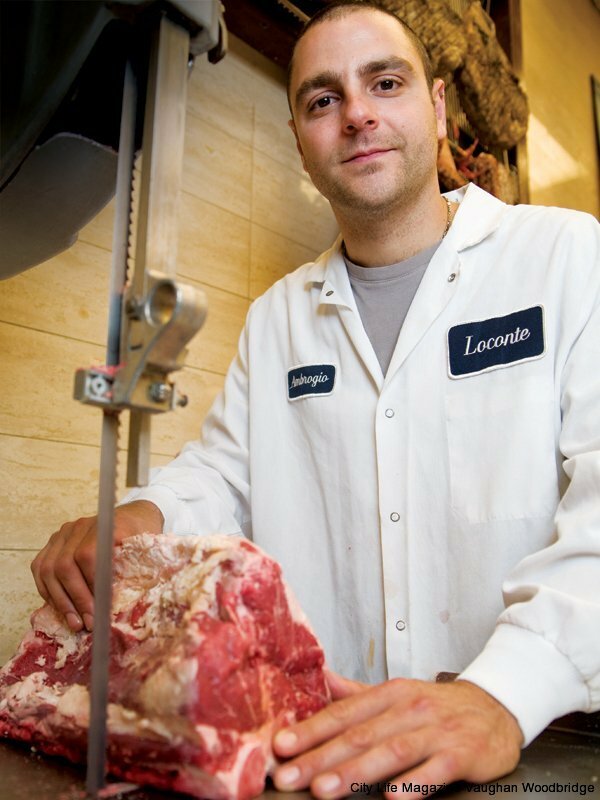 “We know a lot of our clients on a first-name basis; they are people who’ve been coming here for years,” says Loconte, who prefers a nice barbequed rib-eye steak for summer dining. You want to make sure it’s 150 per cent before you give it to someone,” she adds. 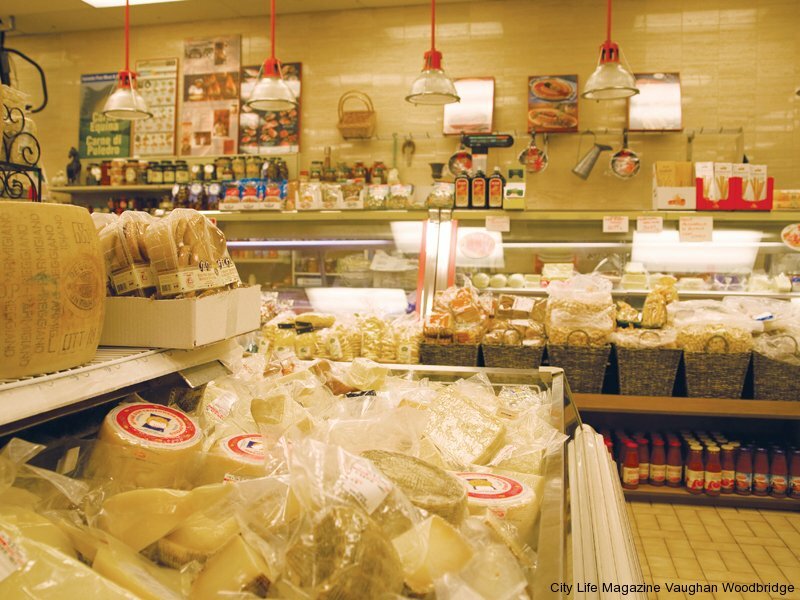 Renato emigrated from Italy in 1983, opening his first Toronto store on College Street in 1988 when he was 23. After relocating to another College site, Renato opened a second location in Maple. The husband-and-wife duo eventually closed the College location to focus on their Maple store. “We liked it because it was a small community, it wasn’t a big city, and most of the customers became friends,” says Marylou, a statement affirmed as she socializes with a regular popping by for some fresh eats. And that sums it all up right there. 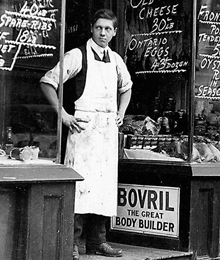 While meat is, well, the meat of their business, the backbone is always the customer. People who smile every time you walk through the door; people who know your likes and dislikes, and prepare your request exactly to the letter; and people who ask, “How’s the family?” long before they ask for your order. Gone may be the old-world ways of preparing meat, but the people remain the same. And that’s something that will always be a prime priority.